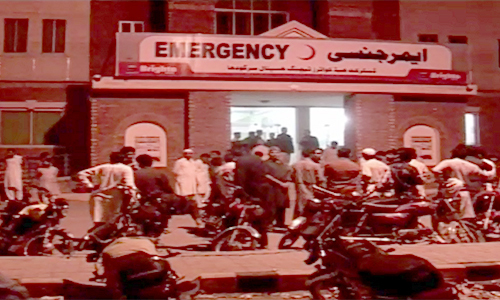 SARGODHA (92 News) – Three people were killed while four others injured when a motorcycle-rickshaw collided with a dumper on Monday. Muhammad Hayat, a resident of Block 10, with his family was returning from a picnic when the accident occurred. The Rescue 1122 staff shifted the deceased and injured to hospital.